If you want to live a more eco-friendly lifestyle, Greenecobox will be right up your street! 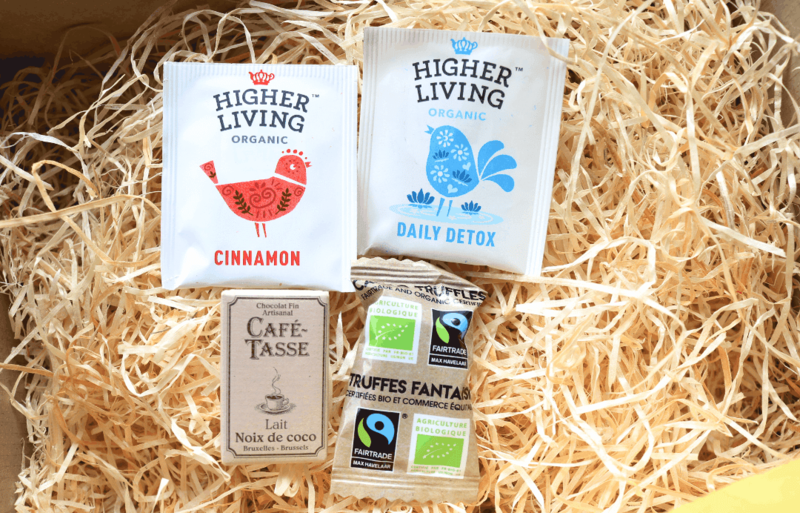 This feel-good monthly subscription box works with a wide range of artisans from across Europe, to deliver a box that’s packed full of items such as food, tea, cooking ingredients, sweets, cruelty-free and natural toiletries, and practical eco-friendly products. 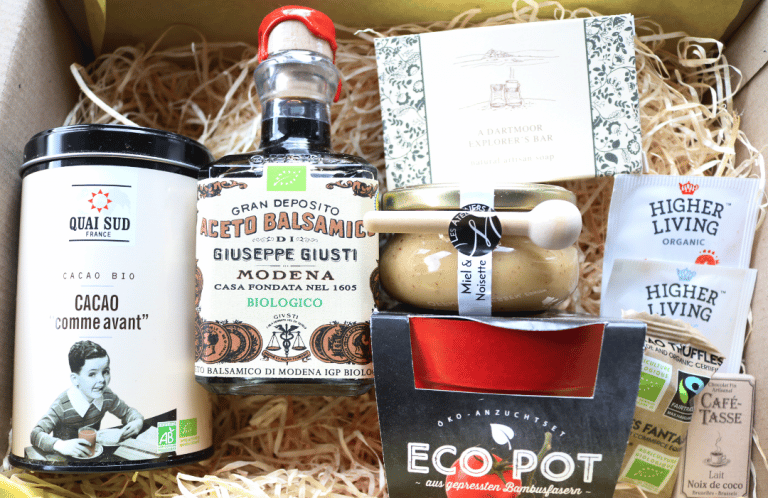 In addition to the products, Greenecobox also donates to two different campaigns/charities every month on your behalf with the purchase of each Bee Happy Box. This month’s chosen projects are OneTreePlanted (one tree will be planted for you in Australia and you’ll receive a certificate of proof in your box), and €4 will be donated to Willows Hedgehog Rescue who are based here in the UK and help to save the lives of hundreds of wild hedgehogs. 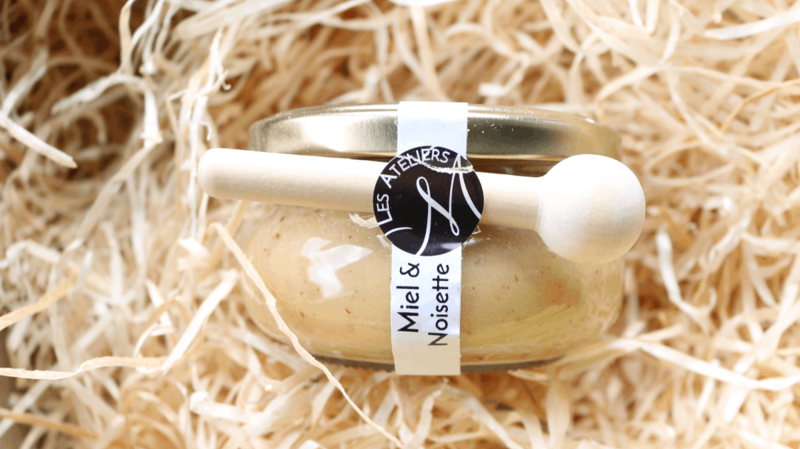 A real treat from the French artisans Les Ateliers, this decadent jar is the perfect combination of high-quality French flower honey (80%) and finely ground Hazelnuts (20%) for the most delicious result! It’s amazing on pancakes, toast, waffles or drizzled over your favourite granola, porridge, smoothie bowl or ice cream – yum! Next up, I was delighted to find a huge bottle of Organic Balsamic Vinegar from Italy. 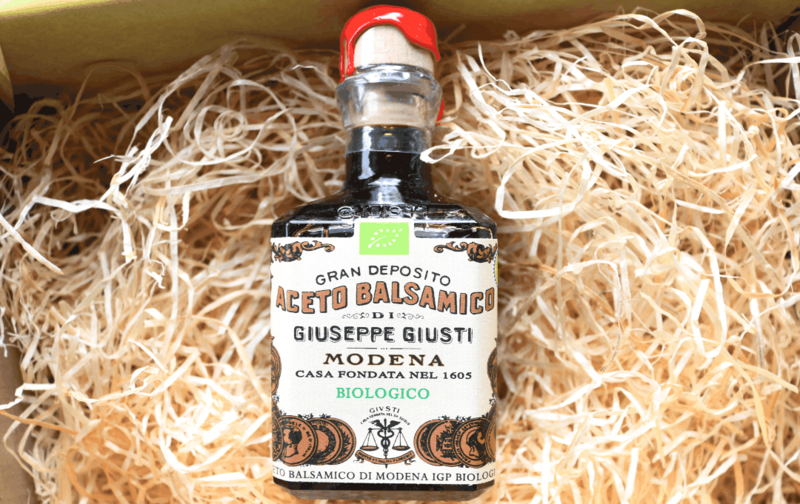 Made from only the best organic ingredients, this Balsamic Vinegar is spicy and fragrant, all of the hallmarks of a classic and tasty product that is balanced with a tempting sweetness that lends itself beautifully to salads, roasted veg and meat dishes. 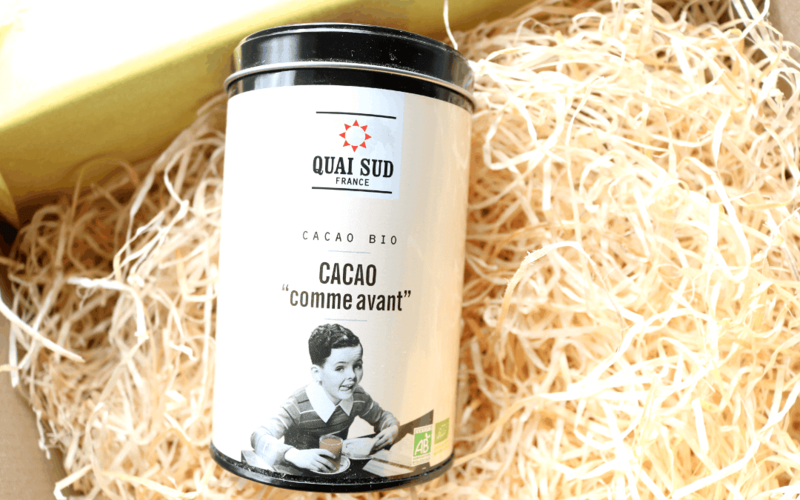 You can’t go wrong with a high-quality tin of Organic Cacao in your cupboard for when you fancy a truly luxurious hot chocolate at home, and this one from the South of France is a proper old-fashioned thick and delicious cacao powder made from strictly organic ingredients. As well as making hot chocolate, you can also use this to add a chocolate flavour to pastries and cakes. 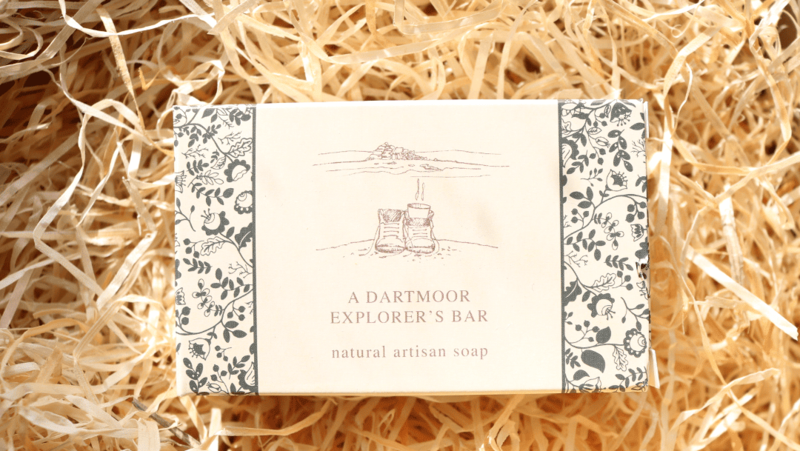 Handmade in Dartmoor here in the UK, this Dartmoor Explorer’s Bar is a natural artisan soap that can be used for face, body and hair, as well as for shaving. It’s free from SLS, Palm Oil and Parabens, and instead contains a blend of plant-based oils and butters such as Olive Oil, Coconut Oil, Sunflower Oil and Shea Butter, alongside Beeswax and essential oils of Peppermint, Lavender and Lemon. 5p from every bar sold is donated to the Dartmoor Pony Heritage Trust too. The final main product in this month’s Bee Happy Greenecobox comes from Austria and this is an interesting one indeed! 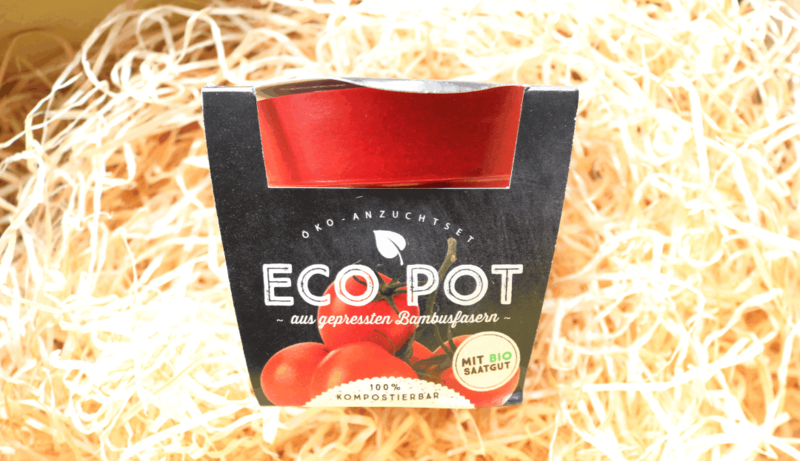 Made of Bamboo fibers, potted pellets, Coconut fibers and organic Tomato Seeds, this Ecopot is ready for you to grow some delicious tomatoes in the comfort of your own home. Follow the easy instructions and you’ll be enjoying these fruits in no time at all! 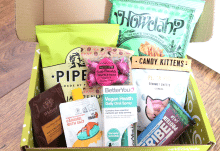 What a fantastic box from Greenecobox this month and I'm thrilled to see more organic products! 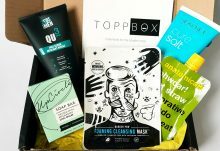 How would you rate Bee happy box ?